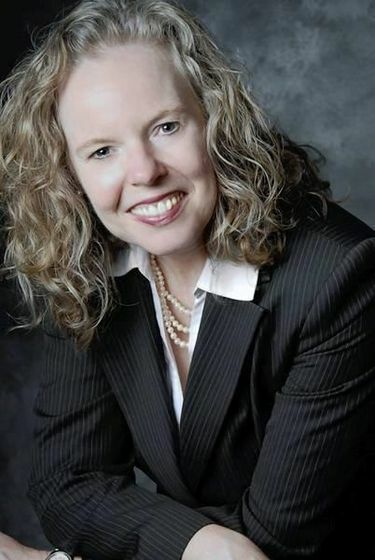 Classical music radio station KING FM 98.1 has named Brenda Barnes as its new CEO, starting Jan. 8. Barnes is currently president of the University of South California Radio Group, which owns and manages classical radio stations KUSC in Los Angeles and KDFC in San Francisco. Barnes succeeds longtime KING FM General Manager Jennifer Ridewood, who was at the helm of the station when it transitioned to a listener-supported public radio station in 2011. KING FM now has more than 15,000 members and last year garnered $4.4 million in revenue, up from $2.1 million in 2010, before the transition occurred, according to the station. Ridewood, who has led KING FM for 19 years, is choosing to step away from the daily demands of the position, she said in a news release. Barnes was an advisor to KING FM when it made the transition. She was appointed president of USC Radio in 2001 and has worked in public radio since 1985. She earned a doctorate in planning and development studies from USC; master’s degrees in clarinet performance and musicology from Michigan State University and the University of Notre Dame, respectively; and a bachelor’s degree in music from the University of North Carolina, Chapel Hill.